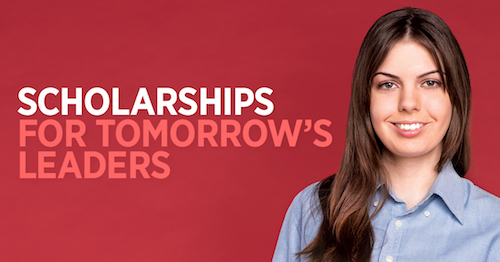 Western Sydney University offers a wide range of scholarships for both new and continuing students. Applications for Autumn 2019 scholarships are now open. Explore open scholarships (opens in a new window) and learn about the benefits and eligibility criteria. Can't find a scholarship that meets your needs? Use the Find a Scholarship tool (opens in a new window) to help determine which scholarships you are eligible to apply for. Visit the Western Sydney University Online Application Portal (opens in a new window) and begin your application. Be sure to upload all requested documents and to provide your personal statement. On successfully submitting your application, you will receive a confirmation email. Applications will be assessed after the relevant closing date (opens in a new window) and you will receive your outcome by email. If you have any questions about Scholarships, contact the Scholarships Team (opens in a new window).